Accommodation will be provided for up to eleven nights from Thursday 03 September to Sunday 13 September 2015, inclusive. 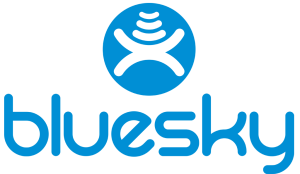 The Team Accommodation consists of two schools (colleges) and nineteen hotels. All Team Accommodation is located in Apia or in its immediate vicinity. 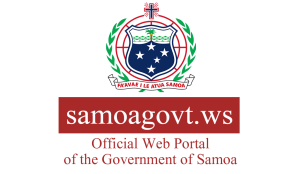 Please be aware that not all hotel properties, services or shops in Samoa have websites or are accessible on the internet. Athletes and Team Officials will be hosted at either the two local schools, Samoa College and Church College of Samoa or at hotels not occupied by the Games Family, as part of the Team Accommodation. 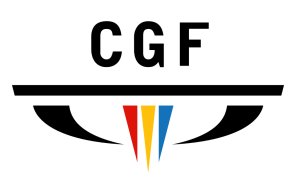 Detailed information regarding each CGA Team Accommodation will be provided mid-2015. The SCYG2015 is the official contact for all accommodation, including hotel properties. 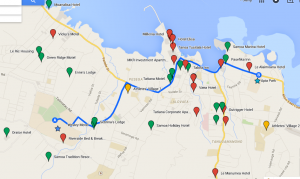 The Games Family will be accommodated in up to fifteen of the top hotels in Apia. 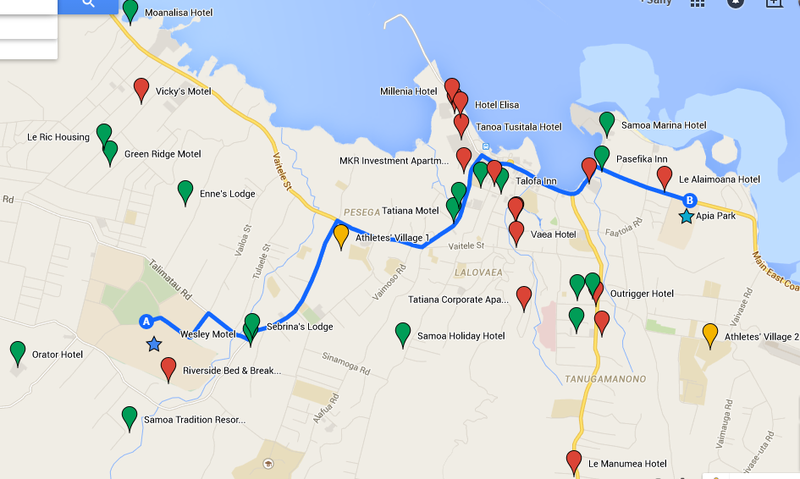 Tanoa Tusitala Hotel is the official Games Family Hotel and is situated in the centre of Apia along Beach Road. Accommodation for Extra Team Officials will be, where possible, in the same school/hotel as the Team; however, this may not always be possible. A cost for extra Team Officials will be detailed early-2015.